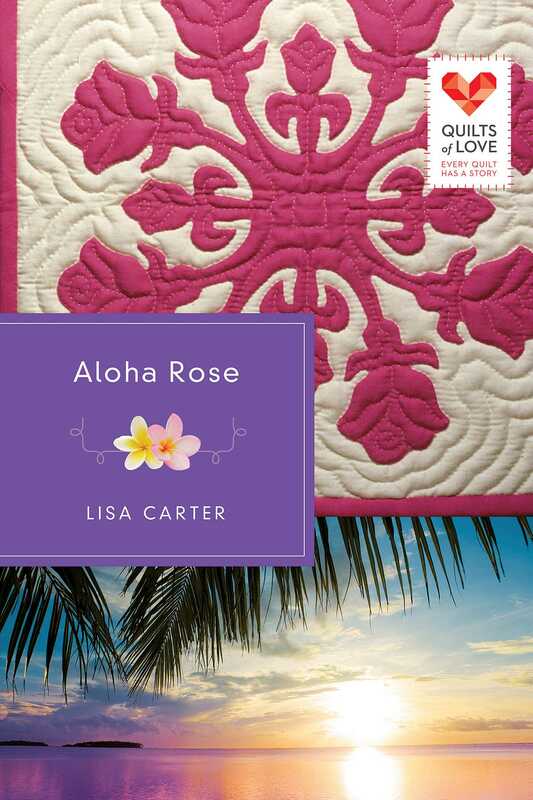 When Laney Carrigan sets out to find her birth family, her only clue is the Hawaiian quilt—a red rose snowflake appliquéd on a white background—in which she was found wrapped as an infant. Centering her search on the Big Island and battling fears of rejection, Laney begins a painstaking journey toward her true heritage. Kai Barnes, however, is determined to protect the people he's come to regard as family. He thinks Laney is nothing more than a gold digger and blocks every move she makes toward her Hawaiian family. As their conflict escalates, it puts at risk the one thing that Kai and Laney both want most—a family.